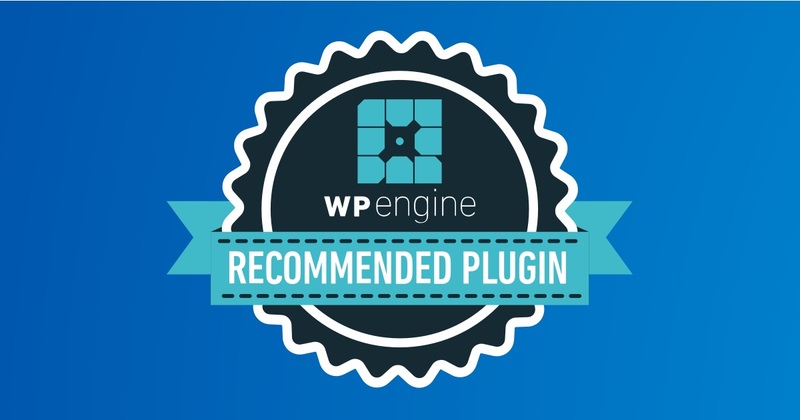 From 10’s of thousands of plugins in the area of marketing & content, WP Engine selected Opinion Stage as a recommended marketing solution and as a recommended content solution. WP Engine is a leading WordPress hosting platform. Over 5% of the web visits a site on WP Engine’s platform every day. Not bad! 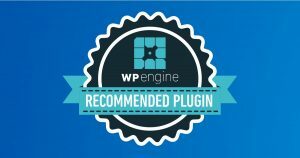 If you’re a WP Engine customer, you know that Opinion Stage works great with WP Engine platform. If not, we recommend you to try them out.